Berlinale Short Talks interview with Réca Bucsi about her film "Love"
Filmed and produced by Daniel Pook, Hungarian animation artist Réca Bucsi sat down with us for an interview at Berlinale 2016. Her film Love was in competition at the festival that year following her previous entry Symphony no. 42 from two years earlier. 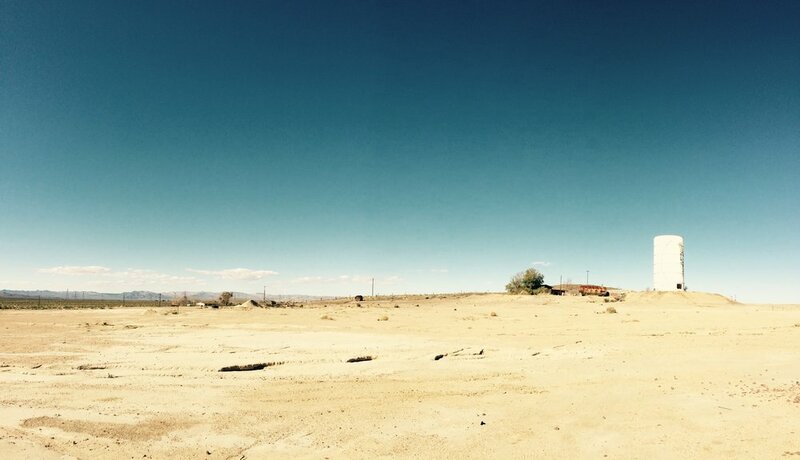 For Love Productions filmed this awesome music video in the Mojave desert. Mariel Noir directing and Brian Luco Peña behind the camera. Marta Morilla is co-starring.